A smooth, corrosion-resistant surface is crucial to many components used in the production of polymer products. Mechanical polishing and electropolishing can produce exceptionally smooth surfaces which reduce the potential for product buildup and stringers. Product buildup can slow product transfer rates and lower the system efficiency. Regular shutdowns are often needed to clean product buildup. 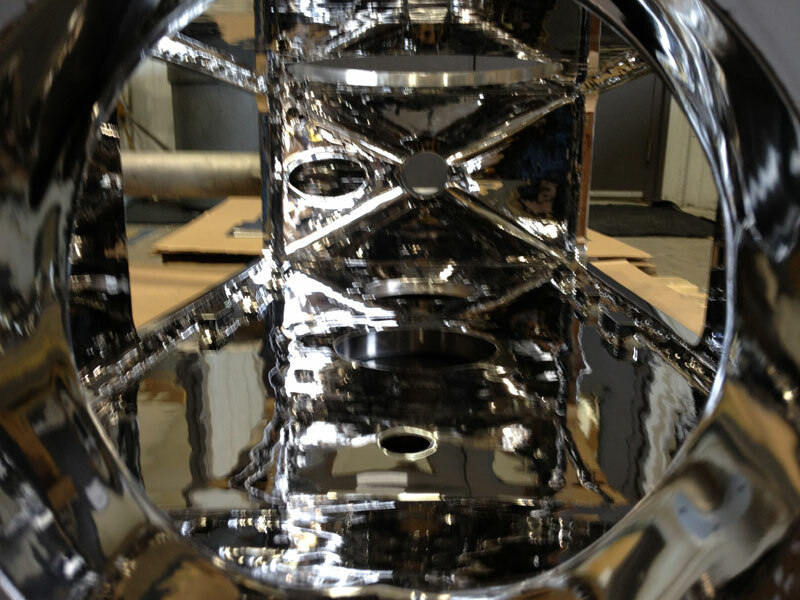 The polishing of product contact surfaces can significantly reduce product buildup. Intervals between cleaning shutdowns may be increased and the time required to perform any required cleaning can be decreased. Contact our surface finishing experts to discuss solutions for the polymer industry.